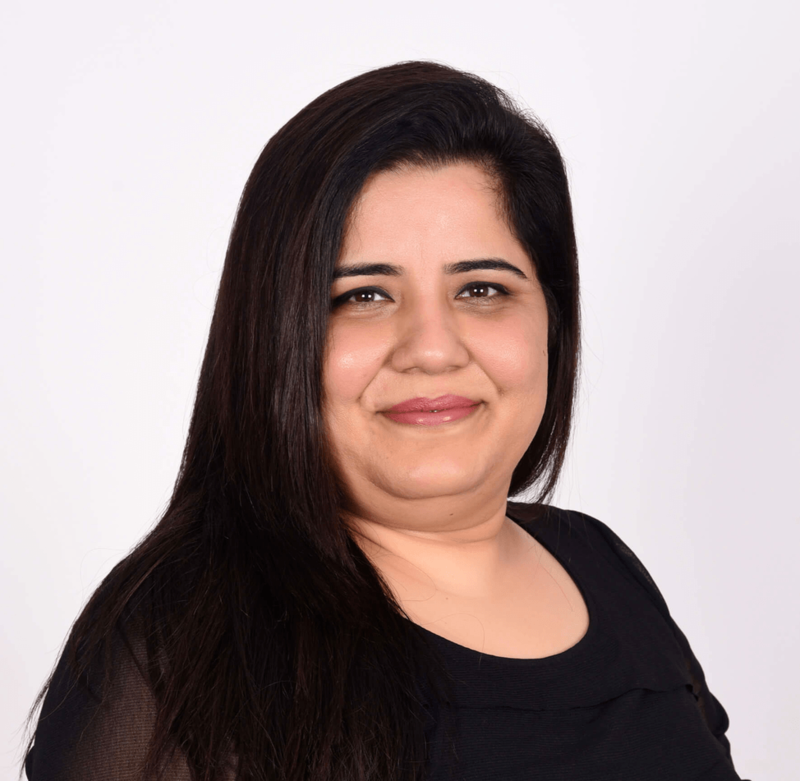 The webinar Creating Interactive eLearning Using VR And 360° Assets With Adobe Captivate (2019 Release) is sponsored by eLearning Industry and presented by Pooja Jaisingh, a senior learning evangelist working at Adobe. In this webinar, you will learn how to easily incorporate VR and 360° media assets with Adobe Captivate (2019 Release) to maximize interactivity and, therefore, learner engagement. Pooja Jaisingh works as a senior learning evangelist at Adobe. She has created several award-winning eLearning courses and eBooks, and regularly conducts workshops and webinars on Adobe eLearning tools and services. Have you been thinking of creating Virtual Reality courses, but have no time to learn how to use a new tool? Join Dr. Pooja Jaisingh to learn how to create interactive, Virtual Reality-based training using Adobe Captivate (2019 release). You will learn how to easily import 360° media assets and add hotspots, quizzes, and other interactive elements to engage your learners with near real-life scenarios. Take your eLearning to new heights as you easily create interactive, Virtual Reality training using Adobe Captivate (2019 release).